Bec has always had a passion for science and has been focussed on tackling MND at the lab bench for the last 10 years. When away from the bench she loves to talk about MND research and translate the science behind MND particularly to patients and the families of those affected. While attending a MND symposium in Chicago, Bec found herself wanting to find a way to bridge the gap between discoveries in basic science and MND clinical trials. 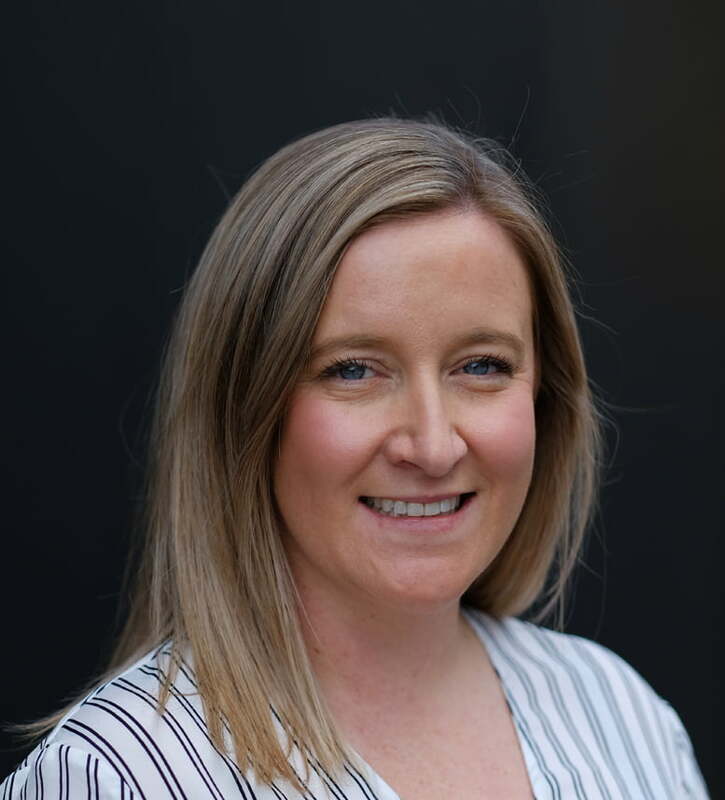 With a PhD in Neuroscience and a Graduate Certificate in Clinical Research, she is well equipped for her new role as our Research Manager which will facilitate the foundation’s “bench to bedside” process to help find urgent, effective treatments for MND.